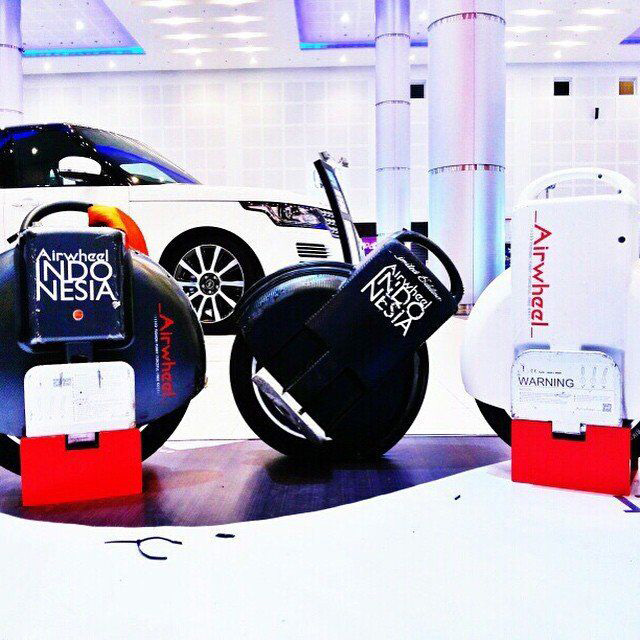 Airwheel Malaysia Distributor is all set to introduce and display their entire range of Airwheel Electric Scooters at the Victoria International School Rugby Final on the 11th of April 2015. Airwheel Malaysia is pleased and proud to be the official sponsor of the game which is one of the most awaited and much anticipated event of the year. The event is expected to attract thousands of audiences and dozens of media groups. 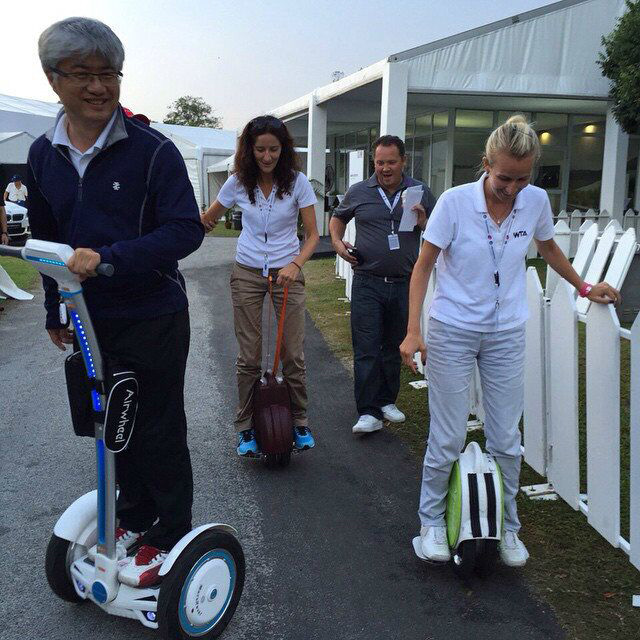 During this event, Airwheel would demonstrate its different lines of electric scooters along with the latest intelligent electric scooter.